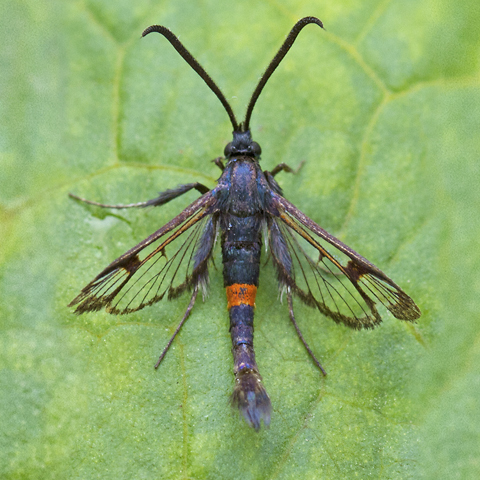 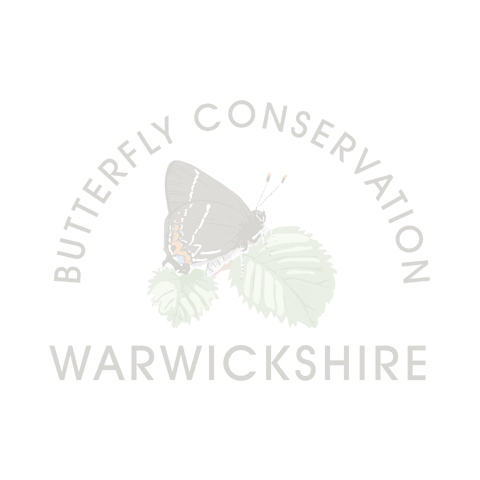 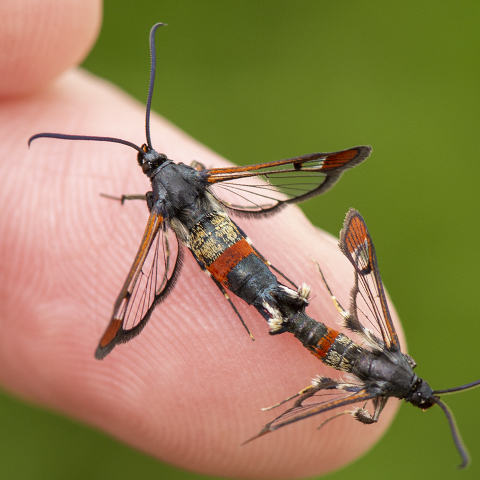 Of the 14 resident species of clearwing moth found in Britain, 10 have been recorded in Warwickshire. 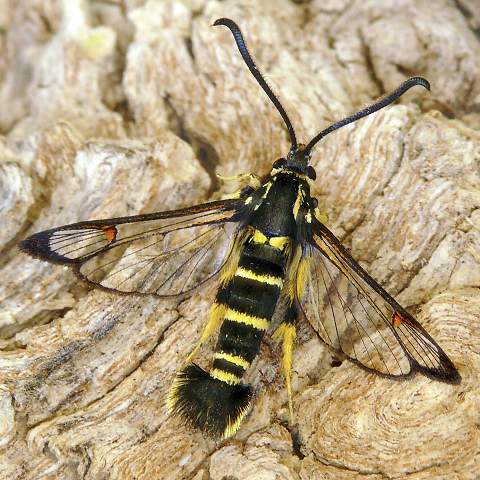 The white-barred clearwing (Synanthedon spheciformis); not listed below, is presumed extinct in the region with the last records being in the mid to late 1950s. 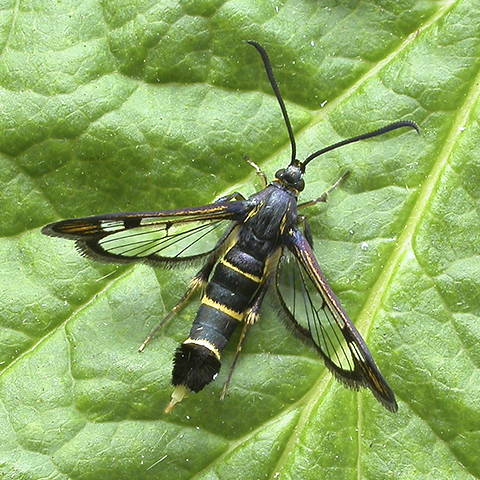 Most clearwing species are very elusive and rarely seen without the use of pheromone lures with which to attract the males. 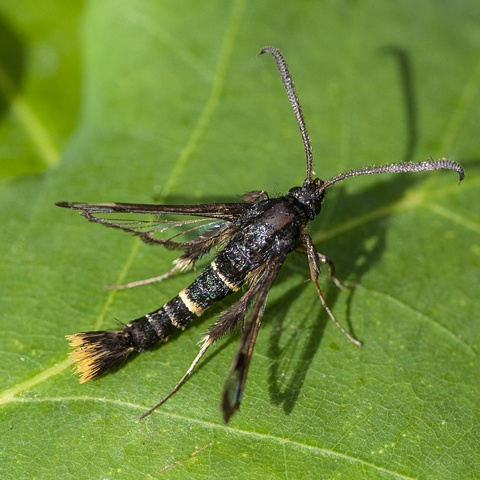 The maggot-like larvae feed within the stems, trunk or roots of their foodplants. 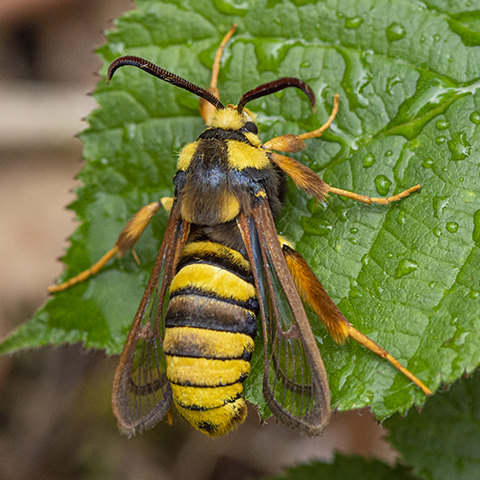 The adult moths tend to wasp-like in appearance which affords them some protection from predators. 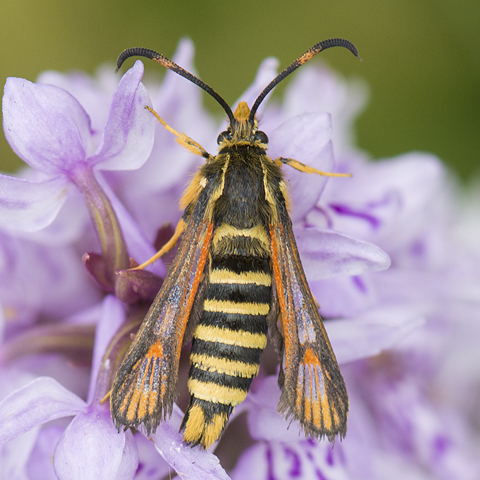 All have areas patches on their wings which shed their scales during their first flight resulting in 'clear wings'.